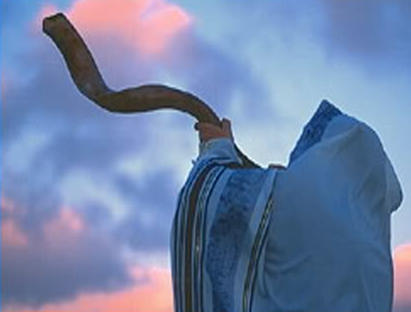 Welcome to the NEW HEBREW MONTH called KISLEV! As this is the month of darkness (because it bears the shortest day of the year, etc), Let your LIGHT shine brighter into our lives in YAHUSHUA’S name as per Isaiah 60; John 1 & John 8. As this is the month of dreams and visions, Let our dreams and visions be filled with your PRESENCE, LIGHT, GLORY and FIRE of the RUACH HA KODESH (a.k.a HOLY SPIRIT) in YAHUSHUA’S name. As this is a month in which the theme of second chances regarding Covenant-keeping is seen, we ask that you have mercy upon us and help us to come full circle during this Hebrew month of Kislev in YAHUSHUA’S name! Finally, we ask ABBA YAHUVEH Almighty, that you give us a Miracle during this season of celebrating the MIRACLE OF OIL in YAHUSHUA’S name! As this is the month of the Hebrew Letter “Samech” which is represented by a circle, Let every evil cycle in my life and in the lives of my wife or husband and children be consumed and destroyed totally by RUACH HA KODESH FIRE in the mighty name of YAHUSHUA (a.k.a JESUS /YESHUA)!!! Let such evil cycles not be repeated in my life and the lives of my wife or husband and children in YAHUSHUA’S name! Rather, let a new cycle of life begin in our lives, YOUR Cycle for our lives in YAHUSHUA’S name, AMEN!!! Repetition and continuation of problems is not my portion nor is it my wife’s or husband’s portion nor is it.my children’s portion in YAHUSHUA’S name, AMEN!!! Let such forms of affliction not rise a second time in our lives in YAHUSHUA’S name, AMEN!!! Let that GOOD (that is to say, those blessings which add no sorrow) that is meant for me and my family as designed by YAH (a.k.a ELOHIM) as per Jeremiah 29:11, etc begin to locate me and be restored to me in full measure by the mighty power in the holy and anointed name of YAHUSHUA (as per Joel 2)!!! Note that the Hebrew Letters were represented by pictures. The Hebrew Letters don’t just represent sounds. They represent IDEAS! You can tell the MEANING OF THE LETTER by the shape of the picture. It is actually possible to PROPHESY from that. It is therefore understood that if KISLEV is the month of SAMECH/SAMEKH, then it is the MONTH TO COME FULL CIRCLE! This is a month in which YAHUVEH GOD wants to give you a SECOND CHANCE to confront and deal with things that defeated you in the last season! It is a SEASON OF DEALING WITH MISSED OPPORTUNITIES!!! Note that the Israelites missed their opportunity at Kadesh-Banea but YAHUVEH GOD gave them another opportunity when Yahushua (a.k.a Joshua) the son of Nun was leading them to cross the Yarden (a.k.a Jordan River). DON’T MISS YOUR OPPORTUNITY THIS MONTH!!! Note that MISSED OPPORTUNITIES CAN COME BACK ROUND AGAIN but you also need to know that OLD ENEMIES CAN ALSO COME BACK ROUND AGAIN. This is a MONTH TO BE ON GUARD! 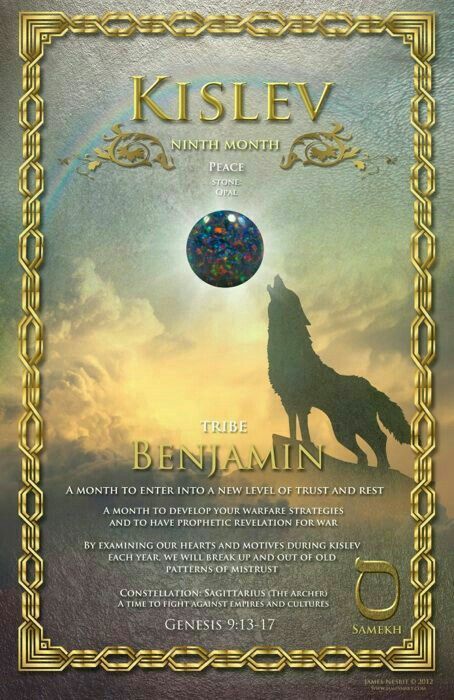 The Samech/Samekh Month is also THE MONTH TO BREAK OUT OF OLD CYCLES!!! Many people are trapped in Old Cycles. 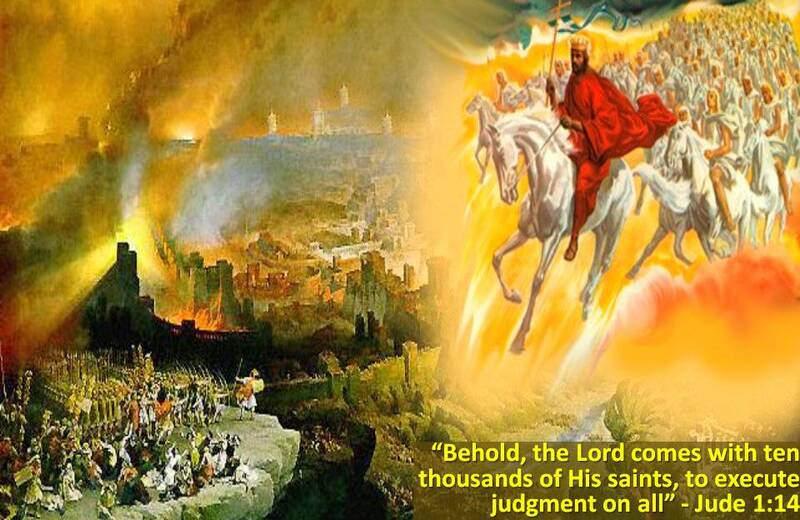 YAHUVEH GOD wants HIS people to break free from / break out of OLD CYCLES! Due to the fact that KISLEV is a month of DARKNESS, the Children of Israel (a.k.a Jews) tend to consider this month to be one of DREAMS and VISIONS! As the nights are getting longer and days shorter, there is considered to be more time to sleep therefore more time to DREAM and see VISIONS. KISLEV is a MONTH TO BE AWARE OF YOUR DREAMS!!! KISLEV is an important time to UNDERSTAND BETTER YOUR DREAMS!!! One third of our lives is spent sleeping. We therefore find ourselves dream a lot. To learn more about DREAMS and VISIONS, click here. The Hebrew Kislev is known as the MONTH OF DARKNESS and in the midst of the DARKNESS, YAHUVEH GOD’S LIGHT comes to us by shining in the darkness. That LIGHT is the ONLY TRUE LIGHT and it has a name. 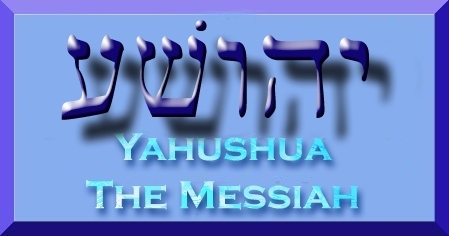 The name as per John 1 is YAHUSHUA (which simply means YAH’S SALVATION). 10 He was in the world, and the world was made through Him, and the world did not know Him. 11 He came to His own,[b] and His own[c] did not receive Him. 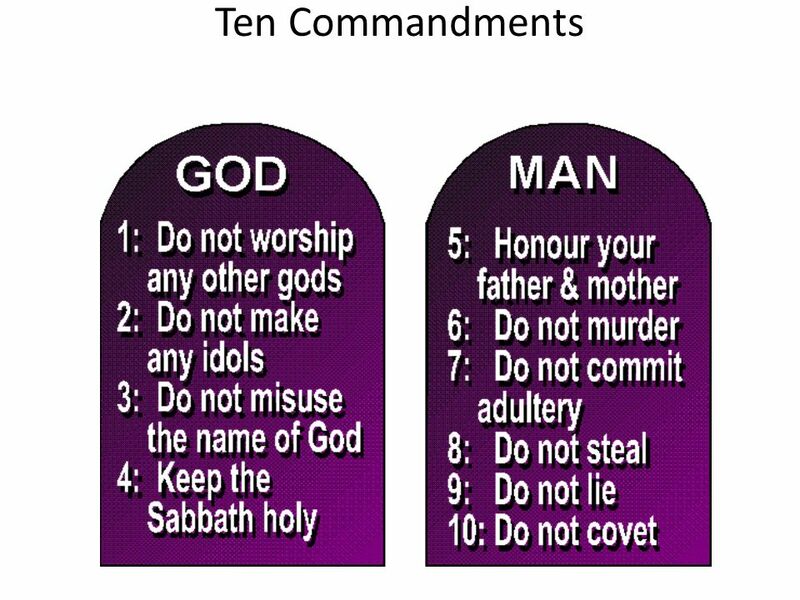 12 But as many as received Him, to them He gave the right to become children of God, to those who believe in His name: 13 who were born, not of blood, nor of the will of the flesh, nor of the will of man, but of God. On the BIBLICAL CALENDAR which is also YAHUVEH GOD’S CALENDAR, this month of KISLEV is the 9th month when counting from the month of Nisan/Abib as per Exodus 12:1. The month of Kislev is the 2nd month when counting from the month of Tishrei/Tishri as per Genesis 1. This month of Kislev is known as one of the darkest month of the year because it is in this month that the days are progressively becoming shorter whereas the nights are becoming longer. The winter solstice is known to generally take place during the last week of this month. Definition of Winter Solstice: The winter solstice, also known as midwinter, is an astronomical phenomenon marking the day with the shortest period of daylight and the longest night of the year. Winter solstice 2017 in Northern Hemisphere will be at 16:28 on Thursday 21 December (All times are in United Kingdom Time). The beginning of the HANUKKAH Festival tends to be observed/celebrated towards the end of the Month of KISLEV and finishes at the beginning of the Month of Tevet. Interestingly, the longest night of the year as well as the NEW MOON OF THE MONTH OF TEVET would be contained within the FEAST OF HANUKKAH. This does not changed even during leap years. It is no wonder that during the FEAST OF HANUKKAH (in English: FEAST OF LIGHTS & DEDICATION) is the time to KINDLE THE LIGHTS OF FAITH!!! 45 And Pharaoh called Joseph’s name Zaphnath-Paaneah. And he gave him as a wife Asenath, the daughter of Poti-Pherah priest of On. So Joseph went out over all the land of Egypt. Zaphnath–Paaneah (Hebrew: צָפְנַת פַּעְנֵחַ‎‎) is the name stated by the Bible (Genesis, 41:45) as given by Pharaoh to Joseph. Some say that the meaning of this name is “Saviour” When translated to the Hebrew language, this name actually means “DECIPHERER OF SECRETS“. With the help of the RUACH HA KODESH (a.k.a HOLY SPIRIT), Joseph was able to SUPERNATURALLY able to breakthrough the SPIRITUAL and PHYSICAL REALMS. As a result of decoding Pharoah’s dreams was seen from then on as a kind or type of MESSIAH. Prophetically, Joseph was a foreshadow of YAHUSHUA HA MASHIACH in that, he was a “DISGUISED EGYPTIAN” who was rejected and sold by his brothers but he later became their SAVIOUR thereby preserving the nation and people of Israel. 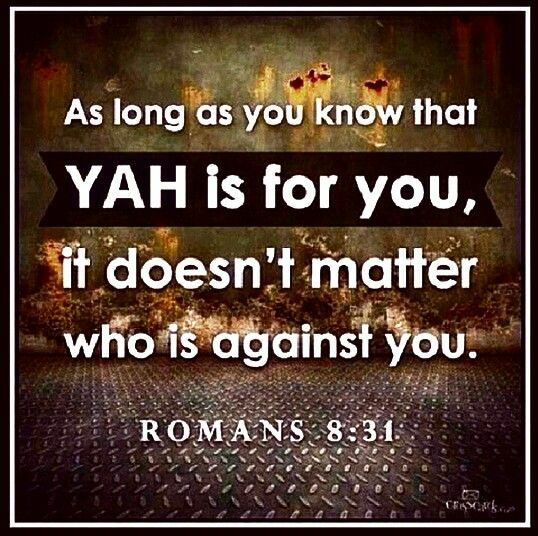 We are therefore reminded during this month that YAHUSHUA is our SAVIOUR / MESSIAH! To learn more about DREAMS and VISIONS, click here. The word “KISLEV” comes from the root word “KISLA” which means “HOPE, TRUST, POSITIVENESS”. The word Kislev is linked to the Acadian word ‘kislimu,’ which means ‘thickened’ due to the rain of the month. The Hebrew root of the word K-S-L is also used in the Hebrew words ‘kesel’ or ‘kisla,’ which means ‘hope’ and ‘positive,’ or ‘Ksil,’ the Hebrew word for the constellation Orion, which shines the brightest this month in Israel. Intriguingly, the root word also means FOOLISHNESS which suggests the WISDOM OF YAHUVEH GOD, that is to say that HIS dream of saving humanity through YAHUSHUA HA MASHIACH often appears as foolishness to mankind. 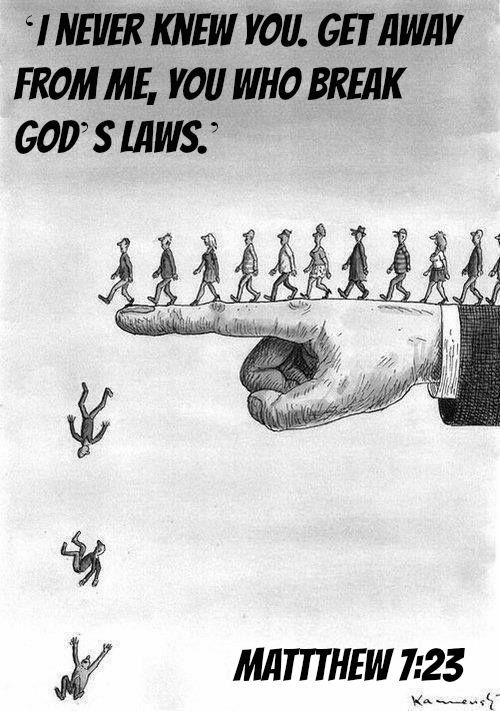 18 Those who believe in him won’t be condemned. But those who don’t believe are already condemned because they don’t believe in God’s only Son. 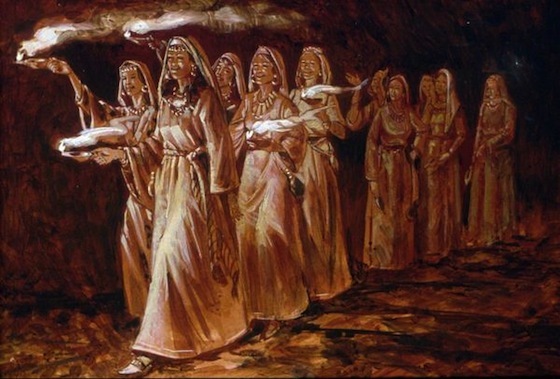 19 This is why people are condemned: The light came into the world. Yet, people loved the dark rather than the light because their actions were evil. 20 People who do what is wrong hate the light and don’t come to the light. They don’t want their actions to be exposed. 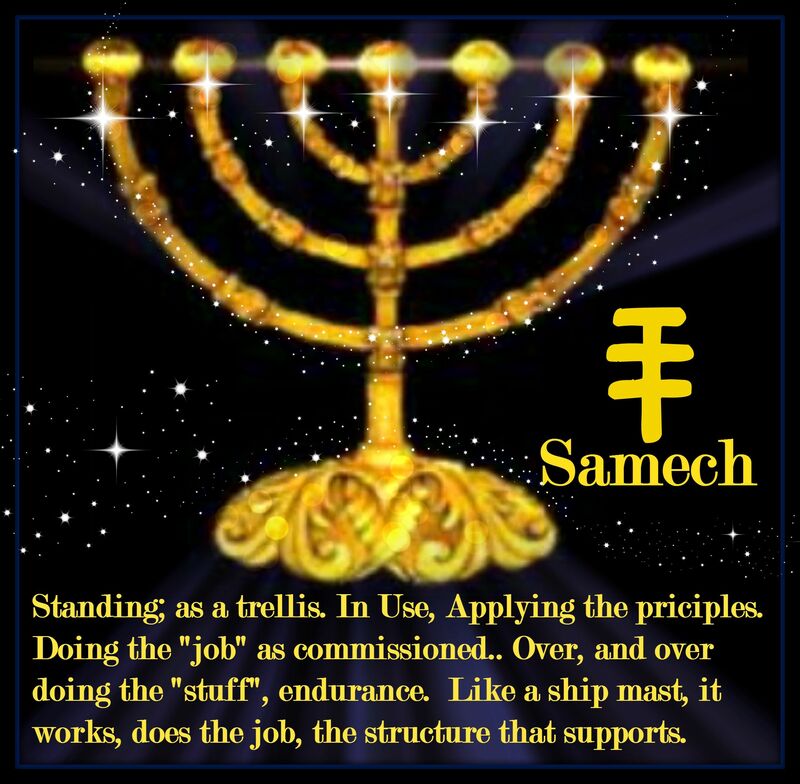 If YAHUSHUA HA MASHIACH was born during THE FEAST OF SUKKOT (a.k.a TABERNACLES / BOOTHS in English), then it means that YAHUSHUA HA MASHIACH was conceived during the FEAST OF HANUKKAH (a.k.a LIGHTS & DEDICATION) perhaps near the winter solstice itself. THE TRUE LIGHT OF THE WORLD was scheduled to commence its shining in the darkness night/time of this world! 7 Jesus said to them, “Fill the waterpots with water.” And they filled them up to the brim. 8 And He said to them, “Draw some out now, and take it to the master of the feast.” And they took it. 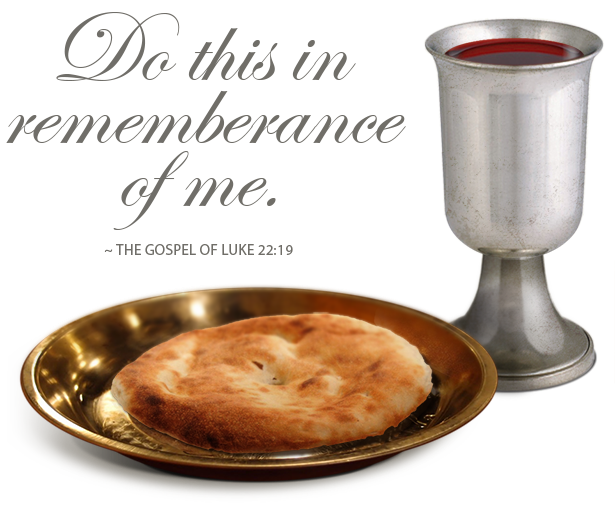 9 When the master of the feast had tasted the water that was made wine, and did not know where it came from (but the servants who had drawn the water knew), the master of the feast called the bridegroom. Note that the DIVINE LIGHT shines bright but does NOT destroy or consume! Also, LIGHT is as darkness with YAH (a.k.a GOD) but can not mix plus LIGHT overcomes darkness! 5 And the light shines in the darkness, and the darkness did not comprehend[a] it. When YAH says that darkness can be overcome by YAH’S LIGHT, it means that one day, darkness will be totally rid of. We are require to have more LIGHT OF YAH in us and also be THE LIGHT OF THE WORLD with the help and support of YAHUSHUA THE TRUE LIGHT and RUACH HA KODESH as per Matthew 5. 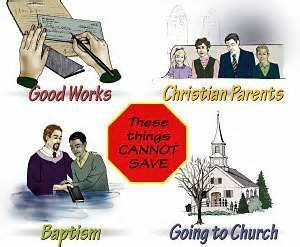 This is the way to eventually get rid of (Satan’s) darkness totally. It is our prayer at YAHUSHUA HA MASHIACH, THE CHIEF CORNERSTONE MINISTRY that this month of KISLEV will be unto you a time of increase of the LIGHT OF YAH in your life in the might name of YAHUSHUA HA MASHIACH! The more of YAHUSHUA we have in us through DAILY HOLY COMMUNION and the more of RUACH HA KODESH we have in us through CONSTANT IN-FILLING, the LIGHT OF YAH we have in us! 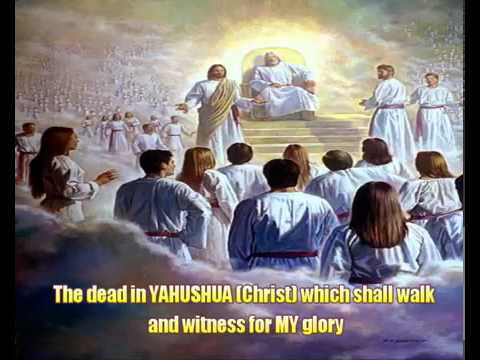 The GLORY OF YAHWEH in the following scripture refers to RUACH HA KODESH as revealed in Amightywind Ministry Prophecies 89 & 90. As this is a month in which the theme of second chances is seen we ask that you have mercy upon us and help us to come full circle during this Hebrew month of Kislev in YAHUSHUA’S name! As this is the month of the Hebrew Letter “Samech” which is represented by a circle, Let every evil cycle in my life and in the lives of my wife or husband and children be consumed and destroyed totally by the FIRE of the RUACH HA KODESH in the mighty name of YAHUSHUA (a.k.a JESUS /YESHUA)!!! Let such evil cycles not be repeated in my life and the lives of my wife or husband and children in YAHUSHUA’S name! Repetition and continuation of problems is not my portion nor my wife’s or husband’s portion nor my children’s portion in YAHUSHUA’S name!!! Let such forms of affliction not rise a second time in our lives in YAHUSHUA’S name!!! Let that GOOD (that is to say those blessings which add no sorrow) that is meant for me and my family as designed by YAH (a.k.a GOD) as per Jeremiah 29:11, etc begin to locate me and be restored to me in full measure by the mighty power in the holy and anointed name of YAHUSHUA as per Joel 2!! !